Do You Want To Show The World - And YOURSELF - The Best Version of You? Your Best Body AND Your Best Life? And we also have hundreds of before/after pictures and written testimonials! "I've lost 80 pounds. My life is forever changed. 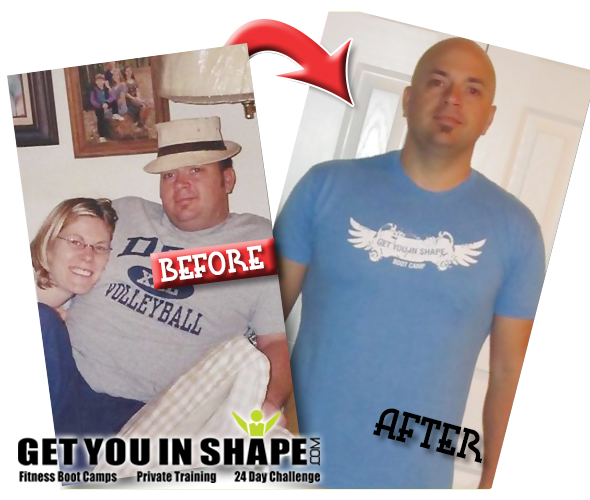 The personal trainers, accountability and total program made it different than other things I have tried." 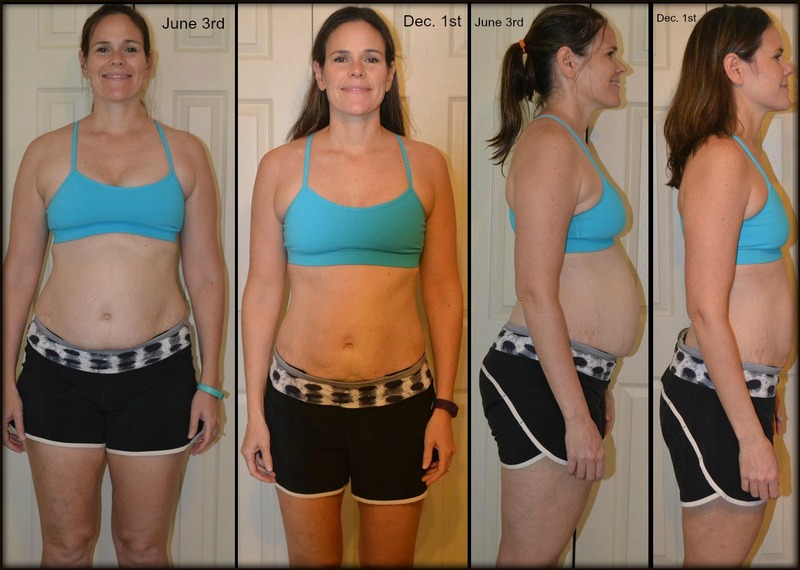 "I've lost 30 pounds, I have more energy, keep up with my kids, and I feel WONDERFUL. The support and accountability from the program has been huge!" "I'm down 35 pounds and over 30 inches from when i started. I've gone from a size 6-8 even in jeans. 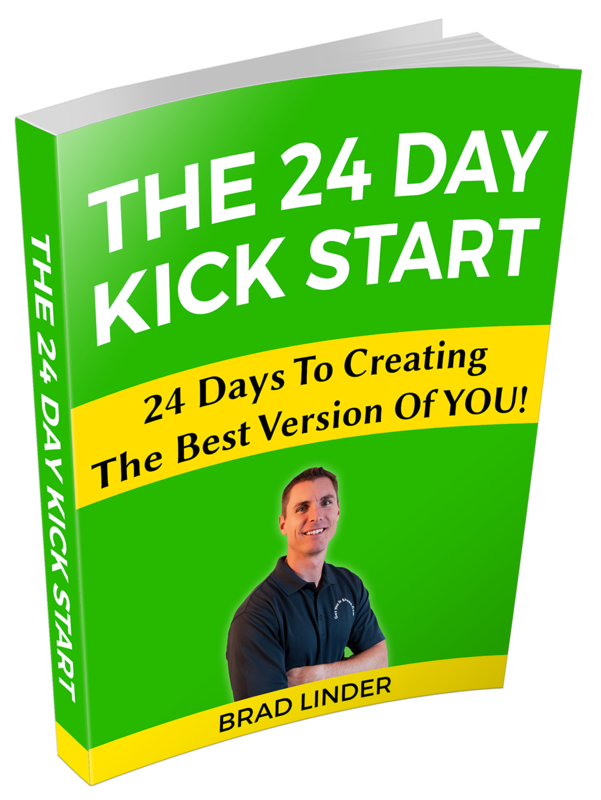 This program is exactly what I needed to get started!" 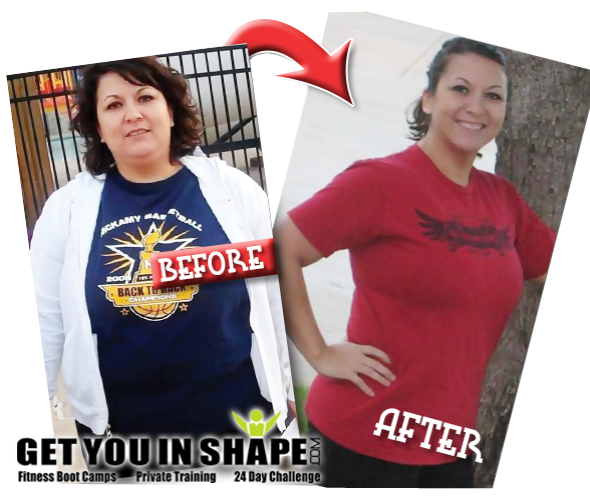 "Get You In Shape was just what I needed to get my health in order. 50 Pounds lost but more importantly, my health is now back to normal." 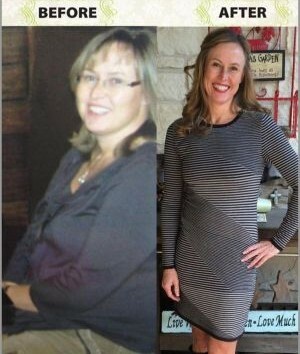 "Lost 15 pounds in the program and went on to lose 30 pounds! After many attempts, this program was the one!" 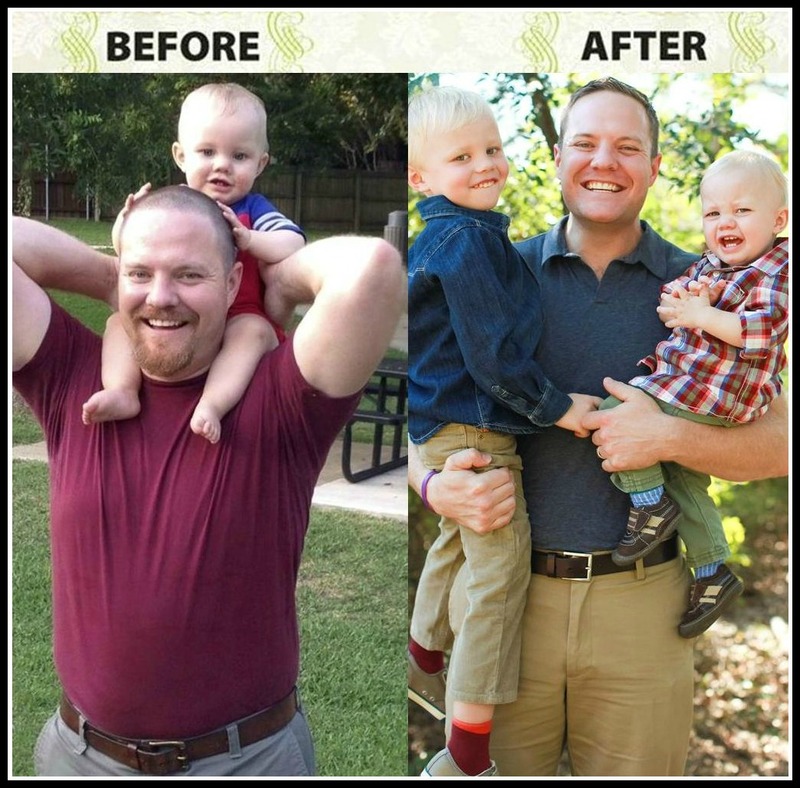 "I still can't believe that I've lost 35 pounds and my health is at it's best in years because of this awesome program"
"After having three kids, this program helped give me the kick start I needed to lose 20 pounds!" 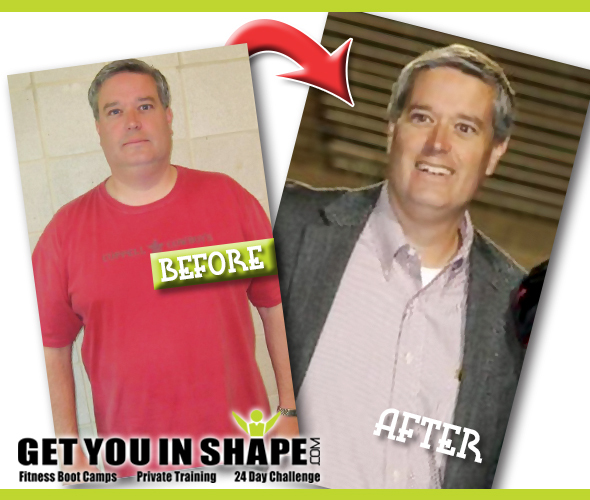 "I was not a happy person before caving into the program but after a few weeks I was a new ME. It helped that I lost 14 pounds initially and 30 total too :) "
Have you ever seen that much proof before, from any other product or program? All these people - regular folks just like you and me - got these life changing results by doing just one thing: "Following The Darn Instructions!" Hi. 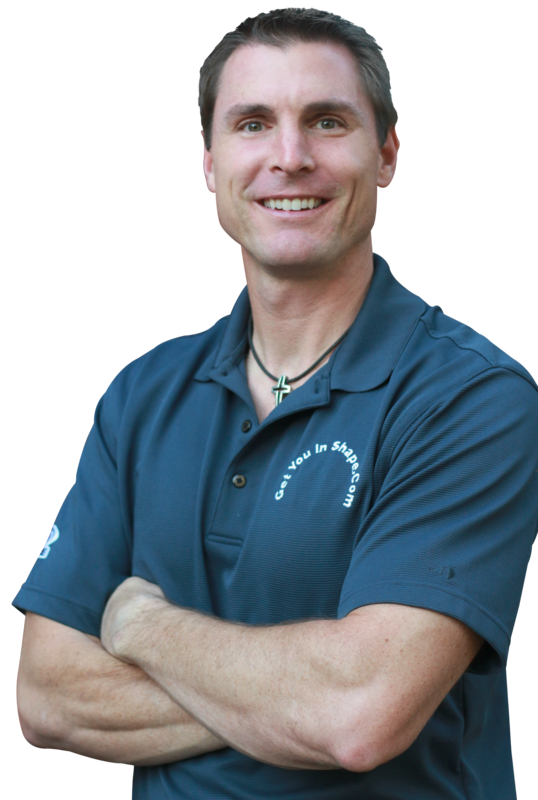 My name is Brad Linder and I can certainly say (and prove it with hundreds of testimonies) that I've learned the BEST way to help someone get started toward the lifestyle they desire. I've been featured on The Doctor's TV show, been a best-selling author, been featured on ABC News and been in numerous newspapers articles as the "weight loss expert." . Getting Started - The RIGHT Way! ​1. Not having the KNOWLEDGE to put a complete nutrition and fitness program together. 2. Not having a "step by step" "FOLLOW THE DARN INSTRUCTIONS" program help get them started. 3. 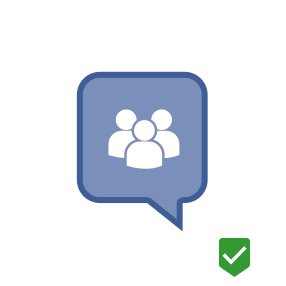 Not having a support or ACCOUNTABILITY System in place to help them get off to a great start. You look better in (and out of) your clothes.. Your productivity increases immensely because you're so much more positive about, well...everything! "I've lost 15 lbs initially and went on to lose 30 lbs!" "I have lost 30 pounds beyond the Program. And most importantly, I have maintained my weight for over a year. Maintaining weight loss and keeping a healthy diet were my biggest challenges before joining . I am definitely more conscious of everything I put into my body. I’m not always perfect, but I feel this program has given me the tools to easily get back on track. The weight loss has enabled me to clean out my closet and buy all new clothes!" 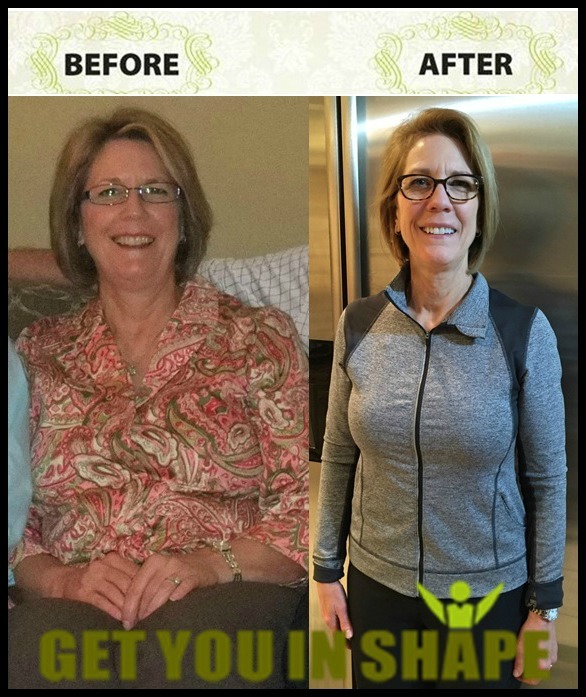 "This program helped give me the Kick Start I needed before turning 40. I lost 8 pounds initially and a total of 18 pounds!" “I’m at the lowest weight I’ve been since 2008, feel younger, feel stronger, and feel better about myself." "When I say 'My life has changed..I REALLY mean it!" 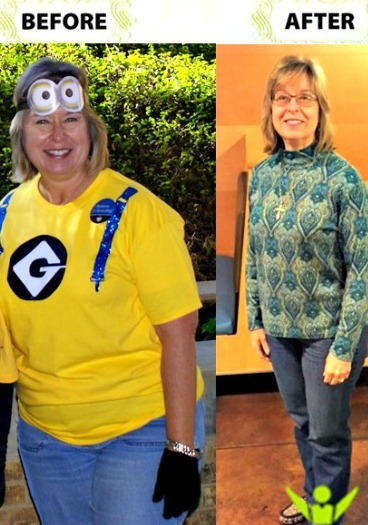 “When I started this program, I weighed 243 lbs. I was so tired by the time I got off work that most nights, I would lie on the couch watching TV until bedtime. I would get winded just walking up the stairs at work. I've now lost over 80 pounds and feel like a different person!" "This program is exactly what I was looking for because I knew I could stick with it over time." "I'm down 35 pounds and over 30 inches from when I started. I've gone from a size 14 to a size 6-8- even in jeans!" You will not just be getting the guidebooks but each section will have a video explaining the important aspects so that you understand WHAT TO DO. The details in the different section will all be laid out along with a checklist making it easy to "Follow The Darn Instructions" and get results. 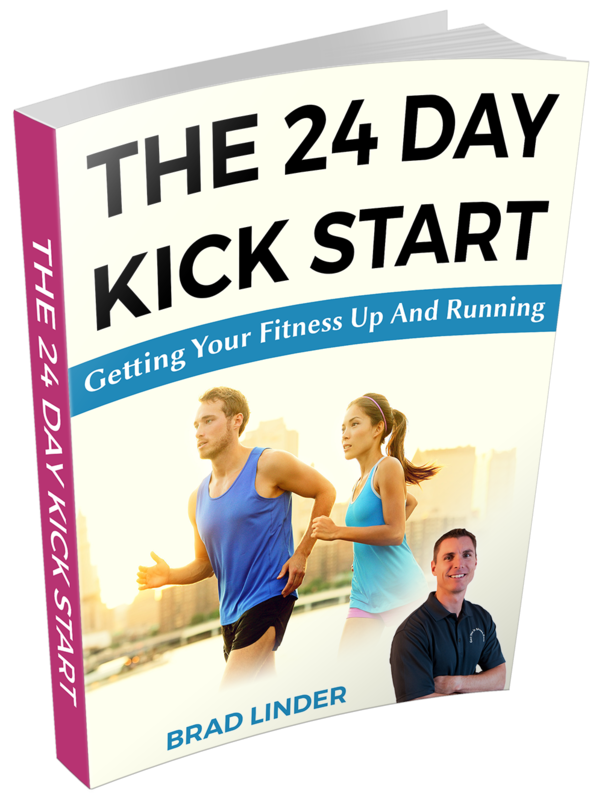 This section will help you get started and stay focused on your health and fitness journey. You will get an Checklist, Progress Sheet, Goals Sheet, Testing Sheet and other helpful documents to help you get and stay motivated, as well as hold you accountable. Having all of these tools at your disposal will ensure that you stay focused as you start the journey to living the lifestyle you have always desired and becoming the best version of you. 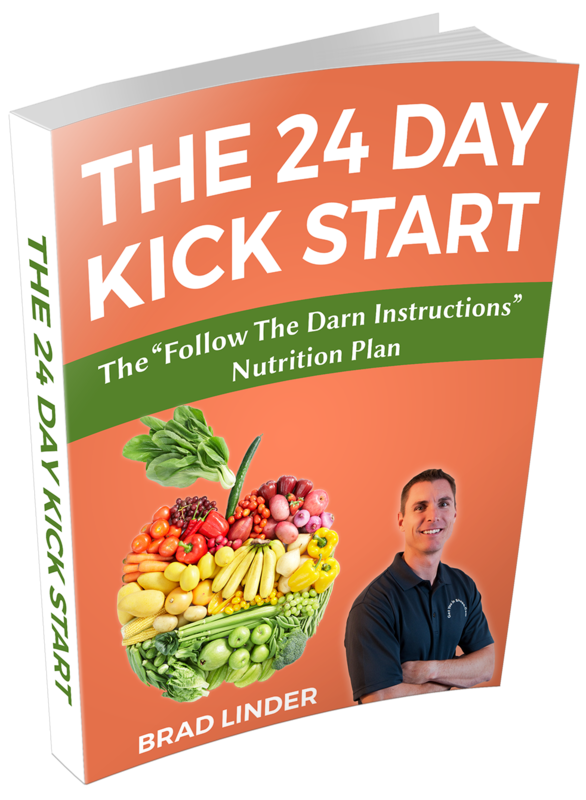 This section will walk you through The 24 Day Kick Start and give you the "follow the darn instructions" playbook for the entire program. 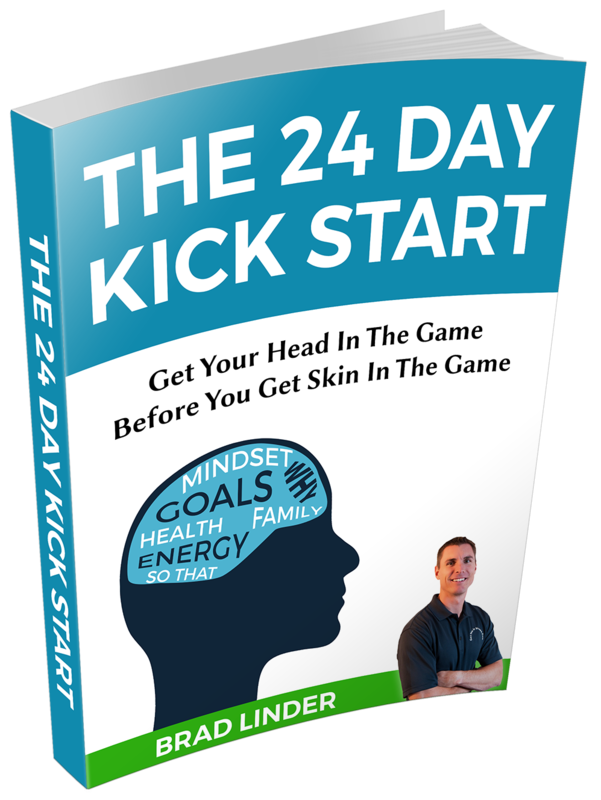 The 24 Day Kick Start Checklist - An easy to follow sheet that allows you to go through the list and check off the steps you need to do before getting started. This section will focus on your goals, your action steps, your reason why you are pursuing this new lifestyle and creating a vision board. 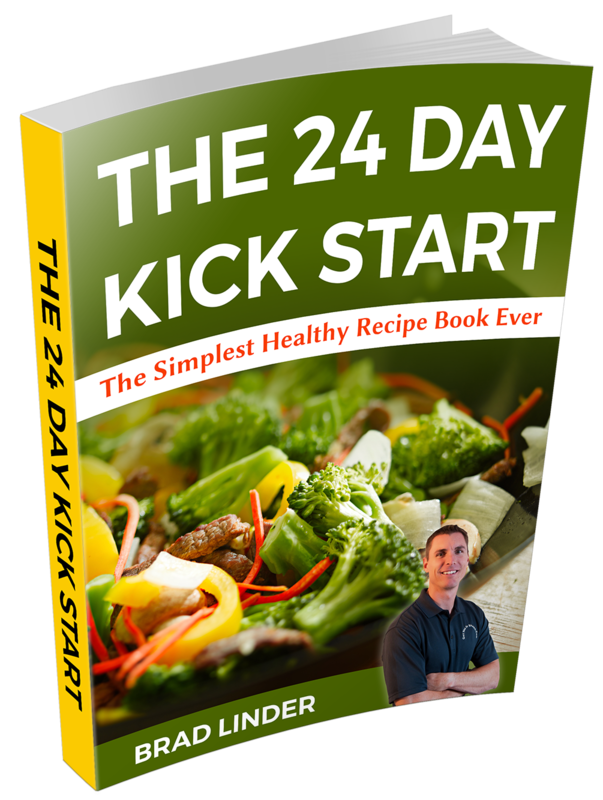 This book is packed with healthy recipes that will help you enjoy eating healthy. More of what You Get.... RESULTS!! 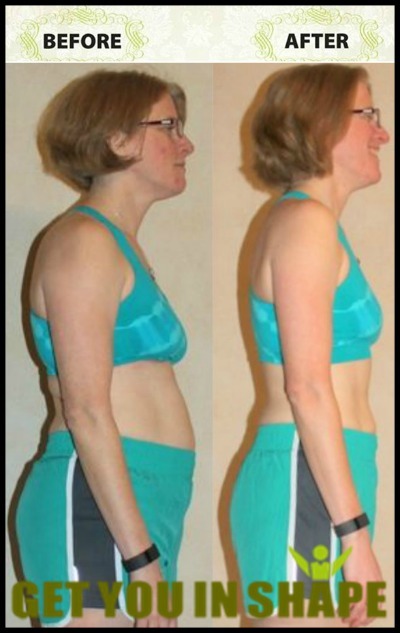 "I Lost 20 pounds initially and have lost a total of 37 pounds! " 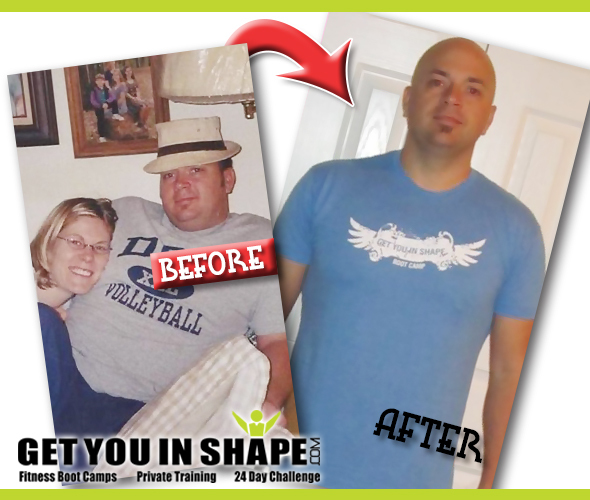 "My entire lifestyle has changed since starting this program! Not only have I lost over 50 pounds but I am now helping others in their own journey! " "I started this program because I had two small boys counting on me to play with them and I was too over weight and tired to play with them. 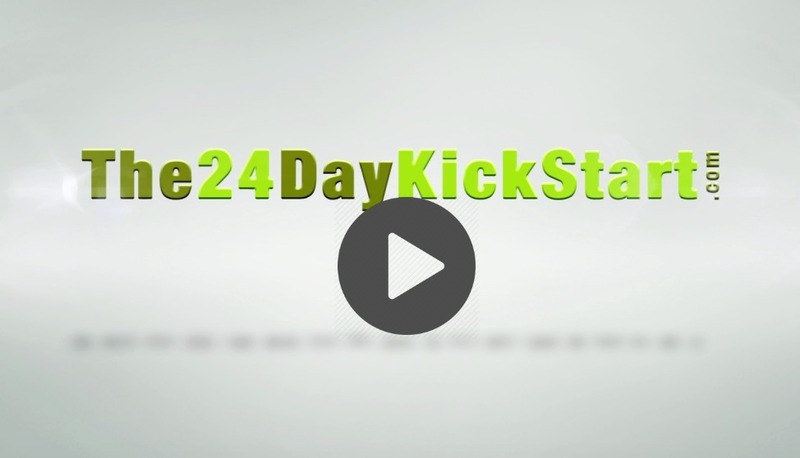 I've lost 40 pounds and have more energy than I know what to do of because of this program! " » YES, I WANT IT NOW! A positive and healthy support group to help motivate, encourage and inspire you to Do, Be and Become MORE! Weekly Check In's to help keep you accountable to your journey. Healthy Recipe guidebooks - We know having healthy choices when it comes to eating is tough. We will be adding two other guidebooks as a special bonus. 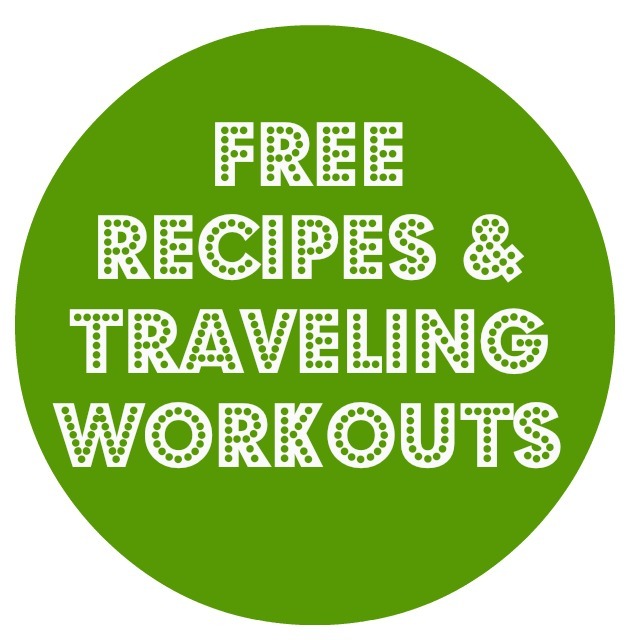 Traveling Workouts - You'll have access to the same traveling workouts we give our training clients as a special bonus for signing up for The 24 Day Challenge Kick Start. If during the next 60 days we can NOT convince you that we’re the best fitness solution in the area you can walk away with no obligation what so ever. We want you to be 100% satisfied with your results and if you don’t see a difference in your strength, weight or energy levels we won’t keep it dime of your money. No questions asked. » YES, I WANT IN NOW!